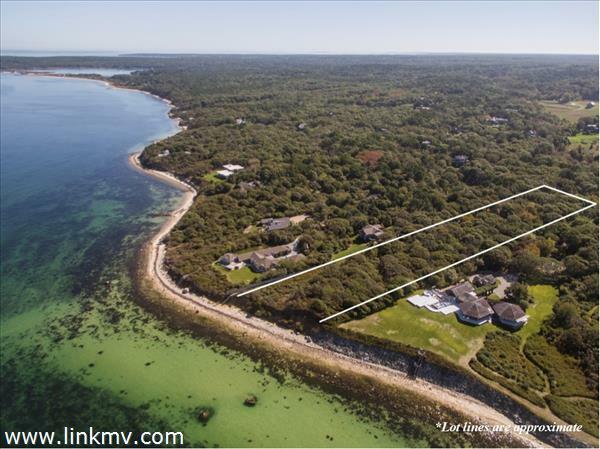 Pristine 3.9 acre waterfront building lot with nearly 200' of frontage on Vineyard Sound. Survey and staking has been completed with potential building envelope already defined. Located within the exclusive Upper Makonikey association, all you'll need is your imagination!